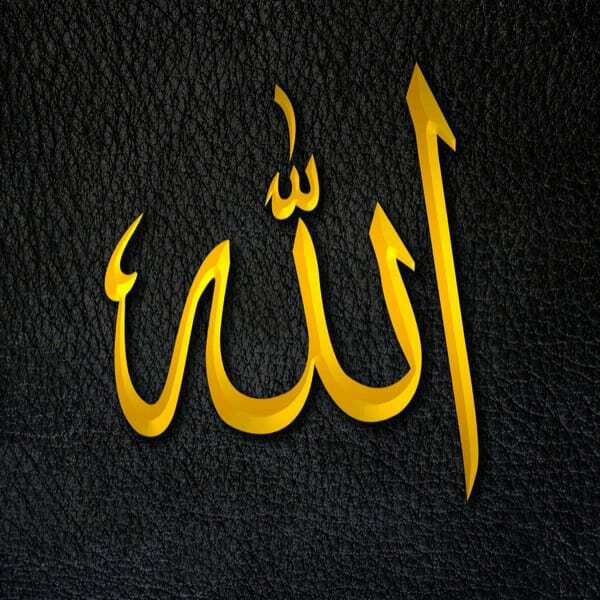 God is Al-Hayyiy. This Name is not in the Qur’an, but it is found in the sayings of the Prophet ﷺ (peace be upon him). In the most famous example from the sunnah (traditions of the Prophet), Salman Al-Farsi narrated that the Prophet ﷺ said: “Verily your Lord is Generous (Kareem) and Hayyiy. If His servant raises his hands to Him (in supplication) He becomes shy to return them empty,” (Ahmad, Abu Dawud, Tirmidhi) Many cultures have this tradition but in some it is more pronounced than others; it is considered rude to turn someone away. If someone merely compliments, for example, something you are wearing, you would feel obliged to give it to them. If you have a guest over at your house, you honor them by giving them food and hospitality. And the Prophet ﷺ tells us that God Almighty is so generous and demure, that when you ask Him something, He will never return your hands to you empty.